One of my favorite performers, ever. I was just a bit too late to be old enough to see him play. Glad people still know he was very special. Thanks. 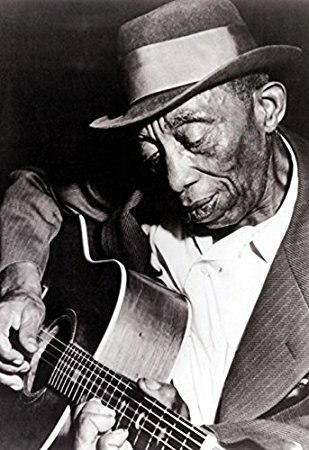 This entry was posted on March 15, 2018 by Vox Populi in Music, Social Justice and tagged Blues, Bruce Eder, delta blues, I shall not be moved, Mississippi John Hurt.